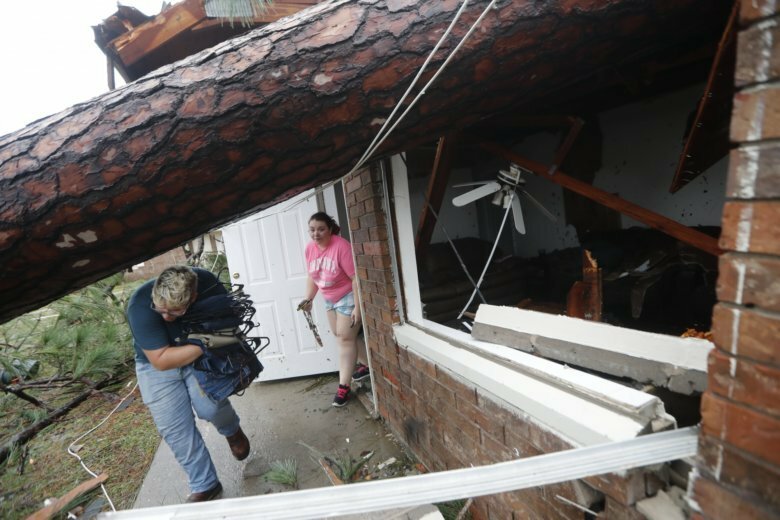 The National Weather Service says that it has confirmed a tornado in Amelia County, Virginia. Michael is headed to the Carolinas. 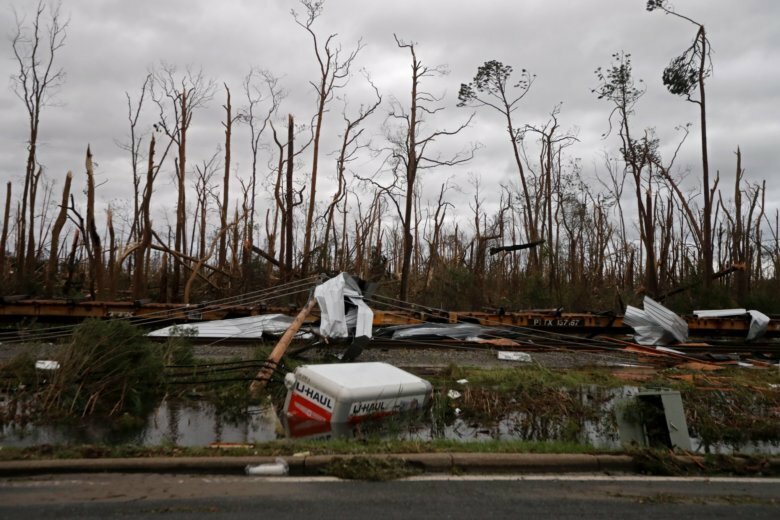 Watch videos, courtesy of CNN, of Michael’s damage as it moves across the Southeast. Storm Team 4 meteorologist Lauryn Ricketts says she foresees “wind with a few showers,” starting perhaps late Wednesday night. 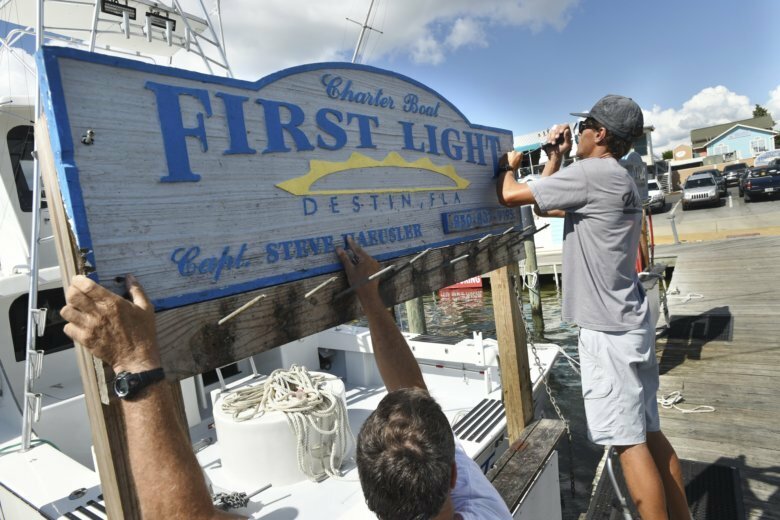 Michael has been downgraded to a tropical storm but not before it devastated the Florida Panhandle as a Category 4 hurricane. See photos. 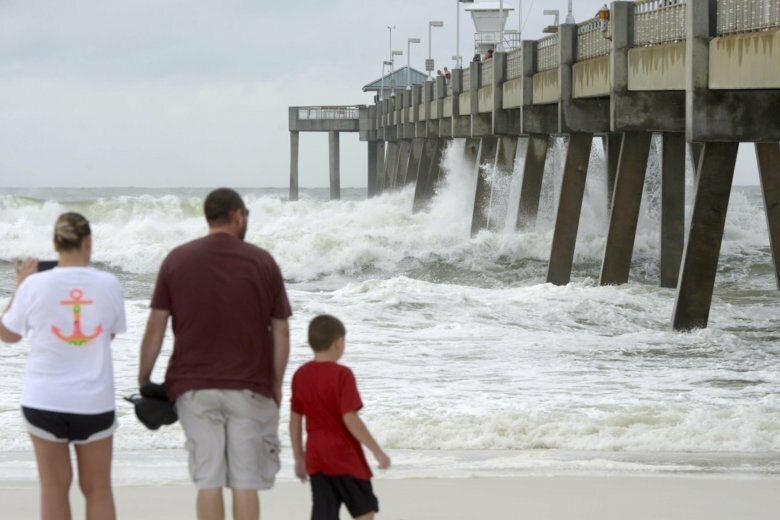 As Florida’s coast begins to feel the impact of Hurricane Michael, live webcams are providing a real-time look at the conditions. 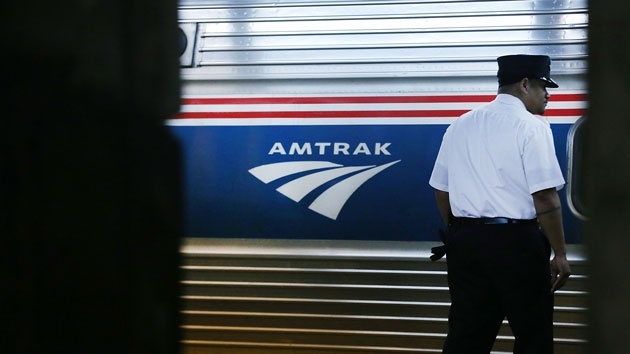 Amtrak is adjusting service to Florida for the safety of its passengers and employees because of Hurricane Michael. 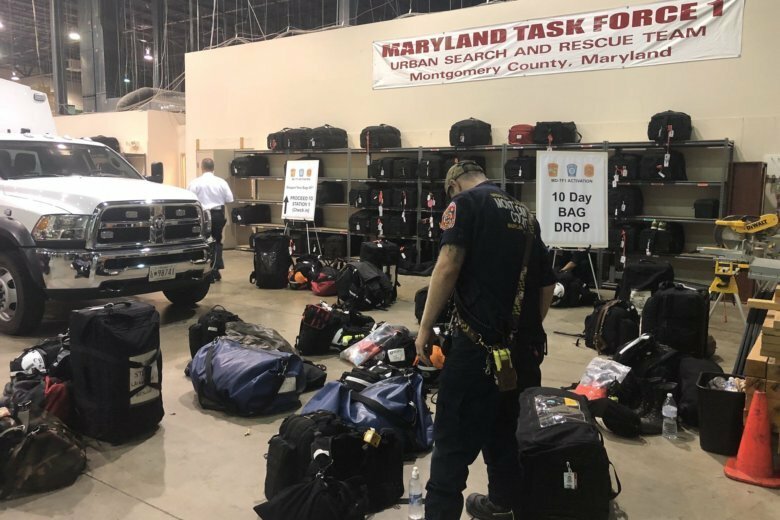 With Hurricane Michael headed toward the Southeast, the Montgomery County-based Maryland Task Force One and the Fairfax County-based Virginia Task Force One deployed for the region, anticipating operations in Florida, Alabama or Georgia. 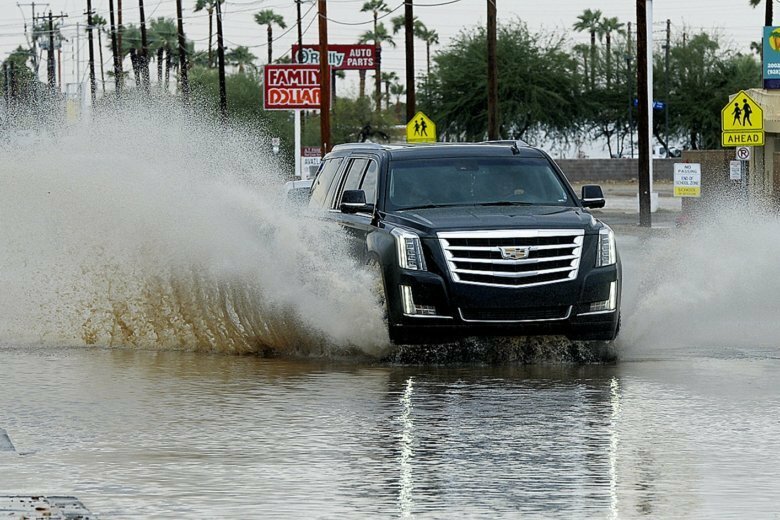 The teams will help with water rescues and other emergency operations. 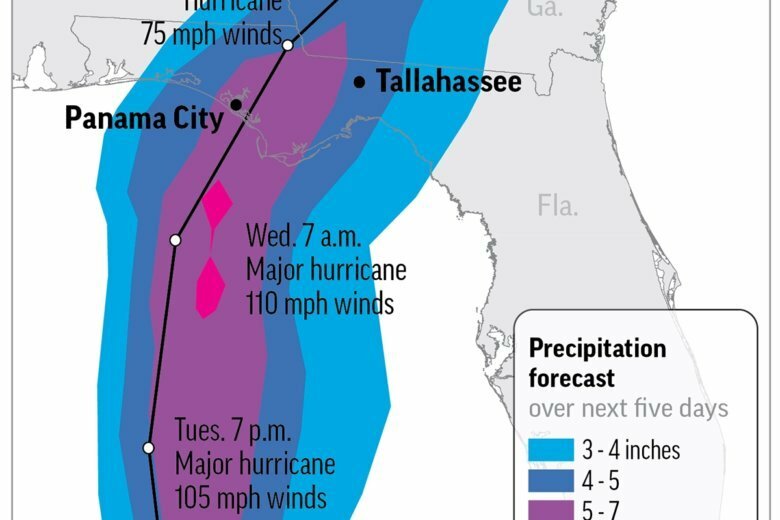 Michael’s large size, strong winds and heavy rains could produce hazardous flooding along a stretch of Florida’s Gulf coast with many rivers and estuaries where seawater pushed ashore by a hurricane could get trapped. 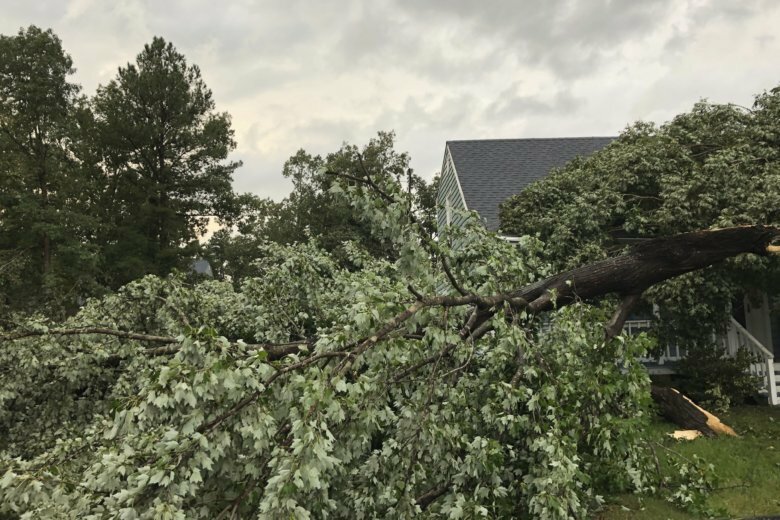 Officials in Chesterfield County will host a “stress debriefing” meeting for residents and businesses affected by the recent tornadoes that ripped through the area. 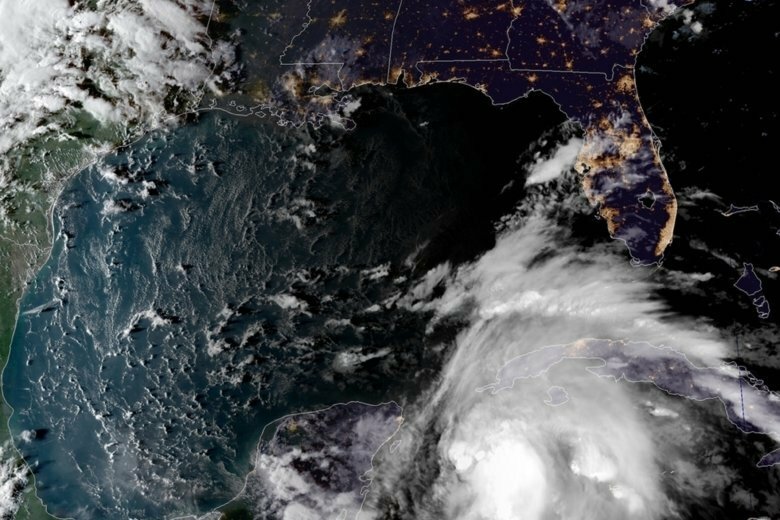 Newly named Tropical Storm Michael could strengthen to a hurricane as it heads to the Florida Panhandle, the U.S. National Hurricane Center said Sunday. 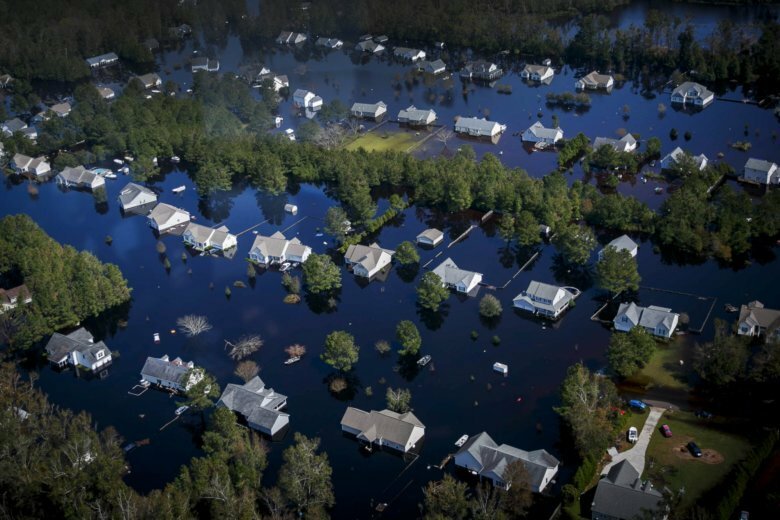 The property damage done by Hurricane Florence’s epic flooding and pounding wind is becoming clear — and fixing what broke won’t be cheap. 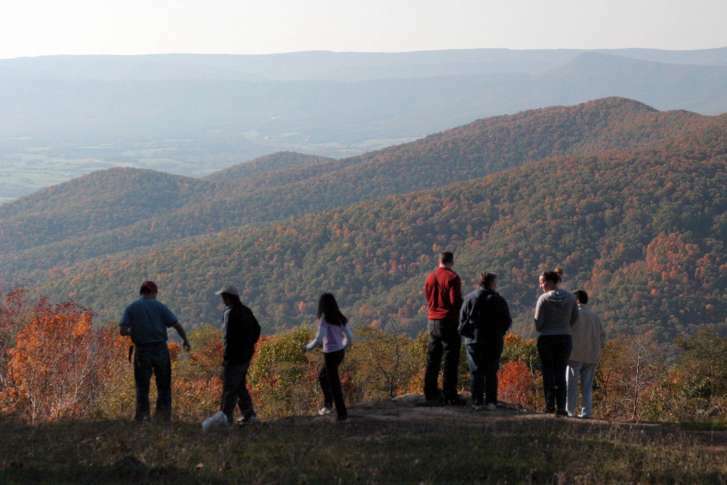 Conditions are ripe for a colorful fall foliage season, but a Virginia Tech tree expert notes some bright sunny days are needed to coax out the best displays that include red. Millions of people unaccustomed to heavy rain will get walloped by Tropical Depression Rosa on Tuesday.